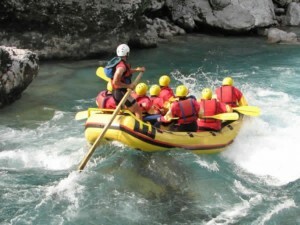 Here find the list of White water Rafting in Karnataka with detail information. 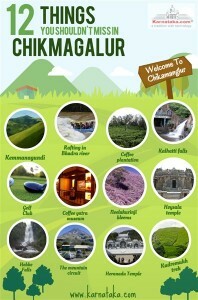 Different adventure and activities that you can find in bangalore. 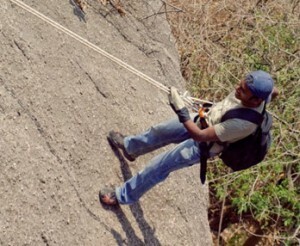 A perfect prescription for the professional Bangalorean living out a busy schedule is adventure sporting. 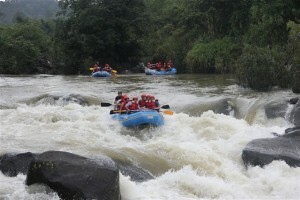 A white water rafting session on Sitanadi can take anywhere between 4-6 hours, depending on the distance that you choose to cover. Sitanadi is near Agumbe and Shimoga. 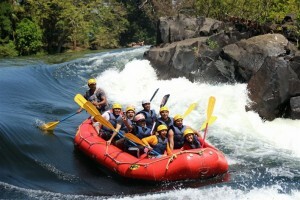 There are many organizers offering rafting facilities at Dandeli. The more popular among these are the tours organized under Jungle Lodges and Resorts, Dandeli.com and the Kali River Camp.